This motto encapsulates what ELITE REALTY, LLC is all about. We have come to think of it as the backbone of our culture. As an acronym, ELITE highlights everything we stand for. As a name, it inspires us to aim higher in serving our clients and community. As a faith-based company guided by Godly principles, we place a strong emphasis on how we treat our clients, partners, and each other. We continuously focus on aligning our day-to-day operations with our values and spend time and resources on team-building activities like daily devotions and team meetings to develop purposeful ways to put our principles into practice. 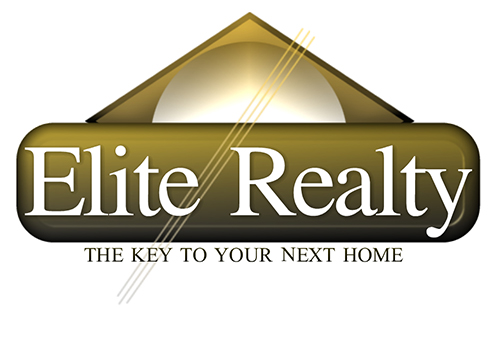 Elite Realty,LLC is a full service Real Estate Company serving the greater RIVER REGION. Whether you are interested in buying or selling a home, investing in the real estate market, or building a real estate career you have come to the right place!!! Our team of experts has served the River Region area with the highest quality real estate experience & knowledge. We handle all types of real estate including land, commercial, investment, property management and residential. Elite Realty, LLC provides the same tools and resources to our customers and agents that larger, national real estate companies provide without high prices and franchise fees. 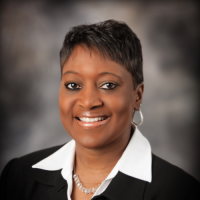 Elite Realty,LLC clients range from first time homebuyers to investors. Elite Realty,LLC offers opportunities to full-time and part-time agents as independent contractors. Our lucrative alternate commission system makes it profitable for all.